Key steps to building your workflow include uploading, adding metadata, photo editing, image editing, output, and archiving. In this podcast, I explain how you can build your own photography workflow... with the tools you already have. 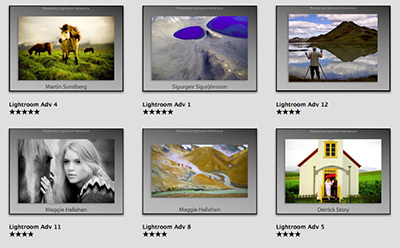 To help you along the way, you can download my 28-page workflow guide titled, I've Taken Great Pictures... Now What?. This guide is Free to TDS members! I also discuss this month's photo assignment, Intersection. Keep your eyes peeled for elements in life that bisect. You can read more about how to submit on our Submissions page. Deadline for entry is August 31. How do we "save masters" in Lightroom?